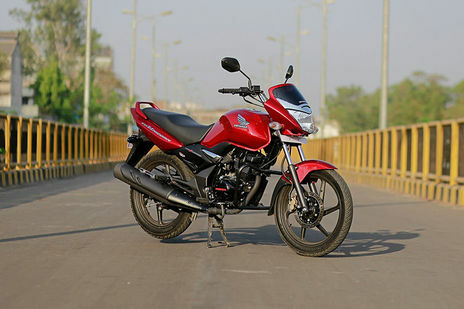 Hero Glamour vs Honda CB Unicorn 150: Honda CB Unicorn 150 Disc is the more fuel efficient one with a claimed mileage of while the claimed figure for Hero Glamour Drum is . 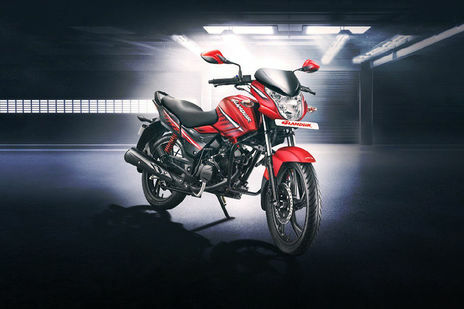 Hero Glamour is priced at Rs 60400 (On road, Delhi) while Honda CB Unicorn 150 is the costlier one priced at Rs 72315 (On road, Delhi). Glamour is available in 3 colour options while CB Unicorn 150 has 3 colours to choose from. Q. What is the difference between ABS and Disc model In UNICORN 150 that too please mention price for both. Q. How many gears are there in Honda CB Unicorn 150? A. There are 5 Gears are available in Honda CB Unicorn 150.